The Ebola crisis proves the World Health Organization (WHO) lacks the “capacity and culture” to deal with global health emergencies, says a damning independent report, commissioned by the WHO itself. 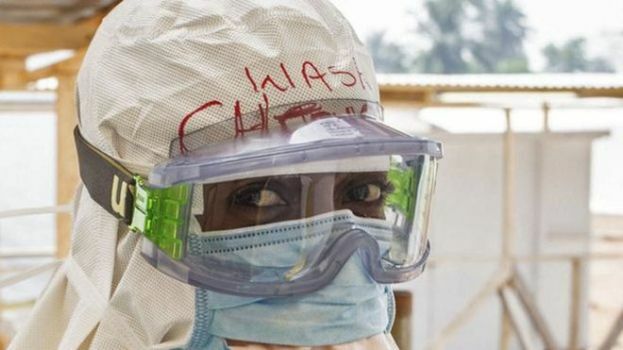 The review panel says WHO was too slow to act to get on top of the deadly virus which has now killed more than 11,000 people in West Africa. And it calls for an urgent overhaul of the organisation. WHO says it has plans for reform. It has already admitted that it waited too long to declare Ebola a public health emergency of international concern. WHO Director General, Margaret Chan, admitted in May it had been “overwhelmed” by the Ebola outbreak, saying it “shook this organization to its core”. The disease began spreading in December 2013, but it took until August 2014 for WHO to sound the alarm. By that point, more than 1,000 people had died of the virus. The death toll now stands at more than 11,000. According to the report, WHO lacked a culture of rapid decision-making.